Good news ! 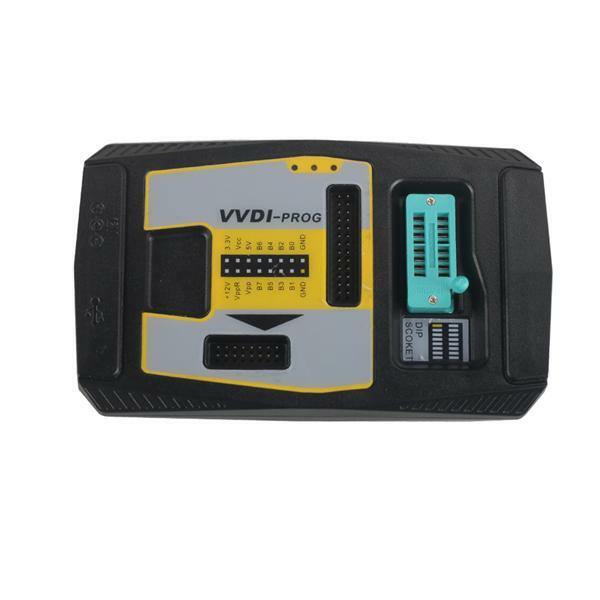 Xhorse VVDI PROG Programmer V4.5.1 New Released ! 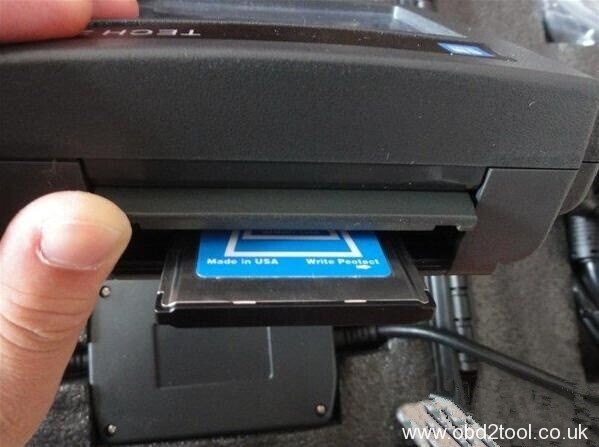 This blog is about the free download link and update information. Enjoy!! !